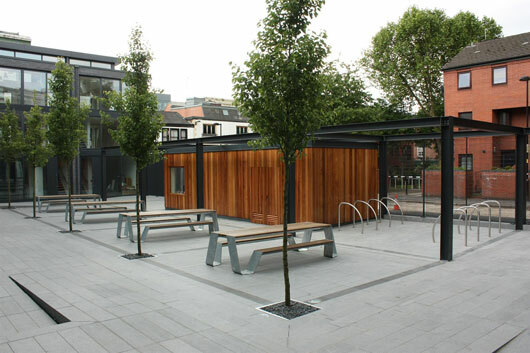 Workshop Properties provide business spaces that enhance your business opportunities and allow your enterprise to grow. 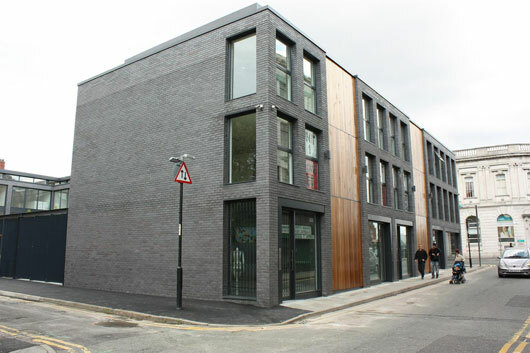 We are more than a property company, we want to support and facilitate new business growth. If you have an idea or need business support we can really help you, whether through investment, mentoring or introductions, just come and talk to us. 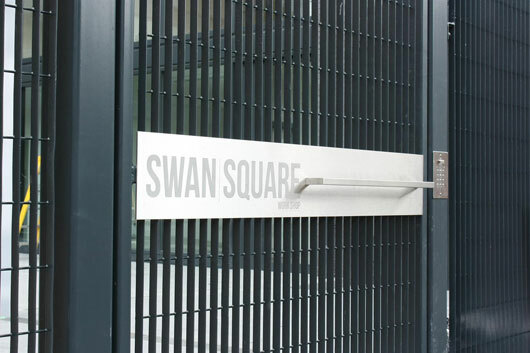 Swan Square is a development of 14 three-storey, self contained office and retail units situated in Manchester's Northern Quarter prominently positioned fronting Swan Street. 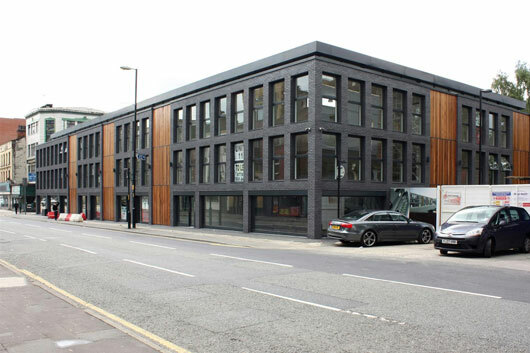 The transport links are excellent for the development with both Piccadilly and Victoria train stations a short walk and Piccadilly Gardens offering both bus and tram connections nearby. Furthermore, direct routes to the regional motorway network is provided. 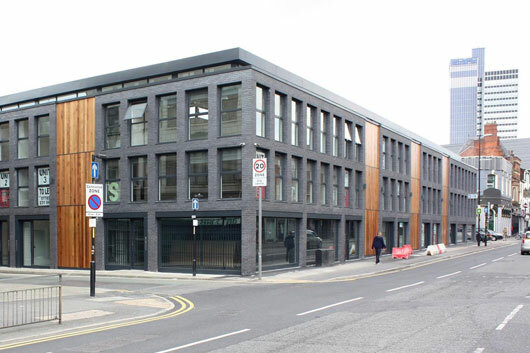 The development will provide self contained units over three floors providing the option for ground floor retail area with street frontage and public entrance with two floors for office space. 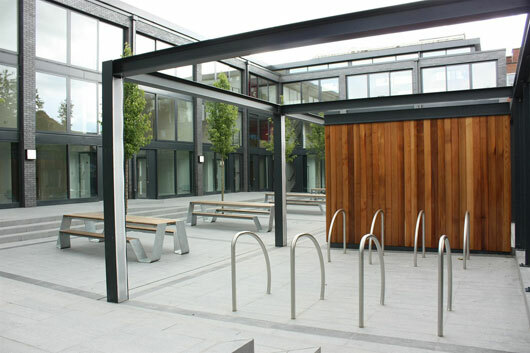 The building quality is to the highest standard with natural stone flooring on the ground floor and timber floorings on the upper floors, as well as fully glazed front and rear aspects to allow maximum natural light. The units will benefit from a courtyard area to the rear.